BMW Motorrad has started accepting pre-bookings for the R 1250 GS in India for a token amount of INR 3 lakh. The R 1250 GS is expected to carry a premium of INR 1.5-2 lakh over the outgoing model, the R 1200 GS. For reference, the BMW R 1200 GS was sold at INR 15.70 lakh for the Standard model and INR 17.10 lakh for the Adventure variant (both ex-showroom India). The upcoming BMW 1250 GS will be available in the same two options. 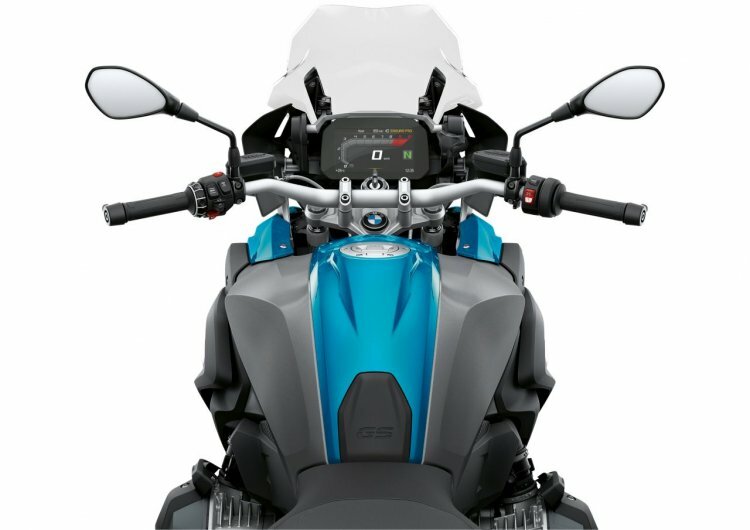 The BMW R 1250 GS comes with LED headlight as standard. Its engine has a higher displacement over its predecessor and benefits from Variable Valve Timing. Visually, the styling of the BMW R 1250 GS isn’t very different from its predecessor. One of the upgrades includes the addition of a 6.5-inch TFT screen. Moreover, the asymmetrical headlight benefits from LED lighting as standard. The 2019 model also features a slightly higher displacement over its predecessor and benefits from ‘ShiftCam’ technology – BMW’s nomenclature for Variable Valve Timing system. The 1290 BMW R 1250 GS gets a 1254cc (vs 1170cc on its predecessor), Air/liquid-cooled, flat twin-cylinder boxer engine that delivers 134PS of maximum power (vs 123 PS) and 143Nm of peak torque (vs 125 Nm). The engine is paired with a 6-speed gearbox and power is sent to the rear wheel via a shaft drive. The BMW R 1250 GS features a 6.5-inch TFT display with smartphone connectivity as standard. 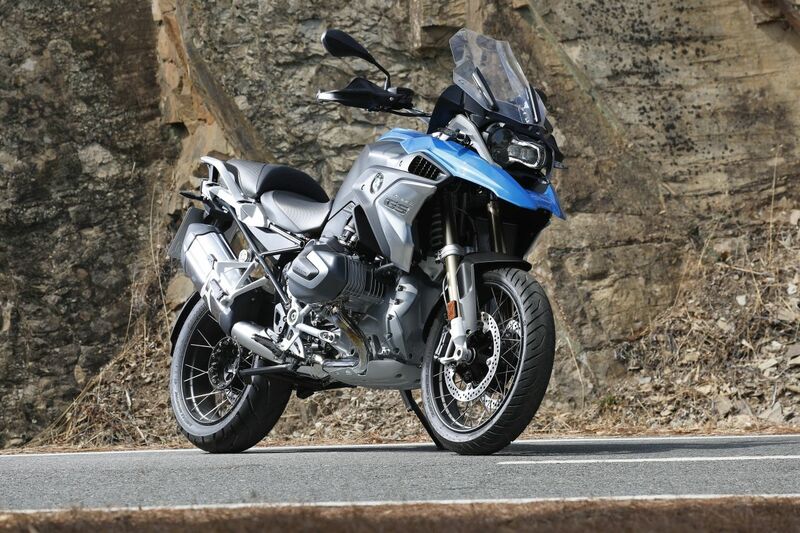 The new BMW R 1250 GS will compete with the Ducati Multistrada 1260 and Triumph Tiger 1200 in the Indian market. The motorcycle will arrive in the Indian market through the CBU route.